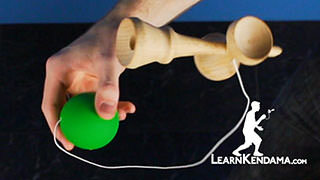 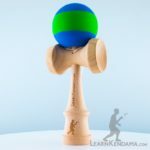 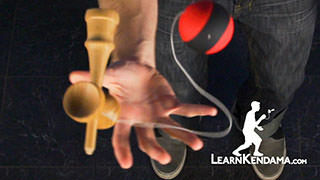 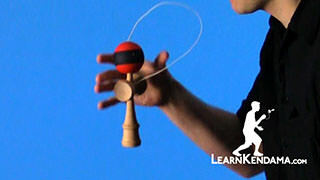 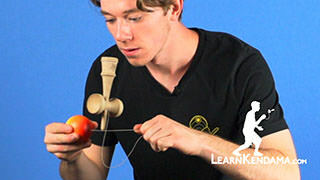 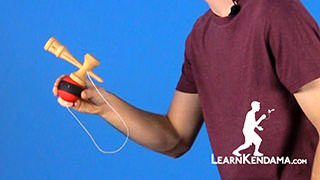 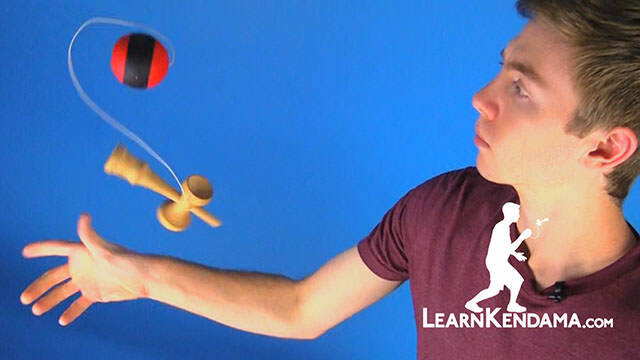 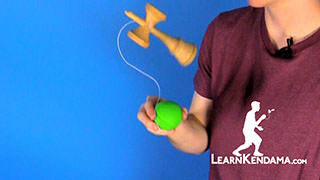 Learn the Inward Whirlwind Kendama Trick. 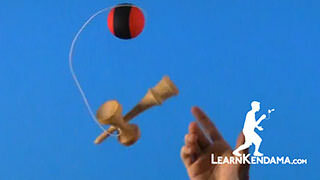 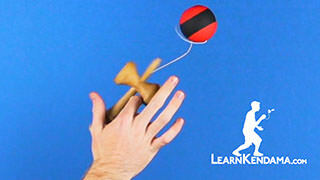 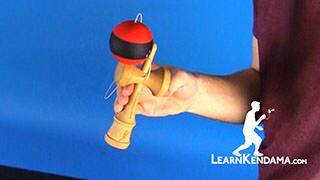 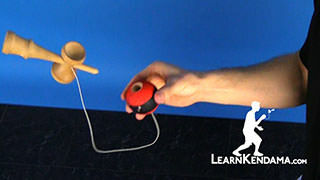 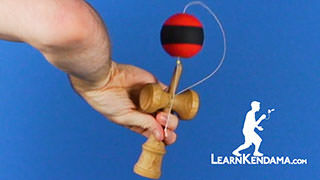 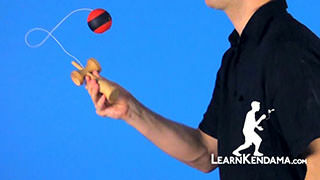 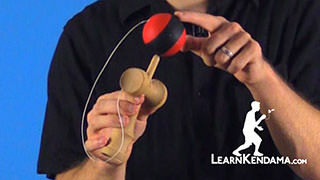 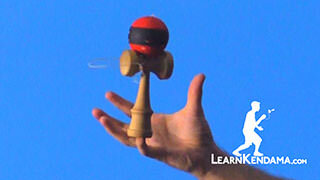 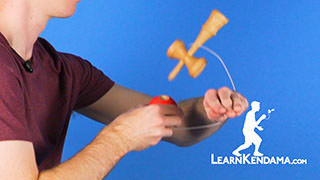 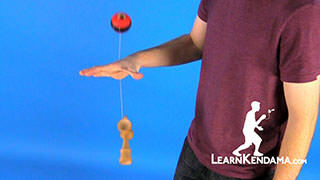 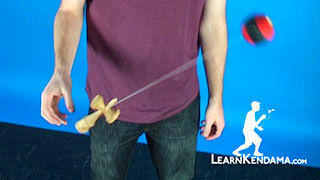 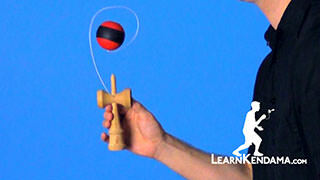 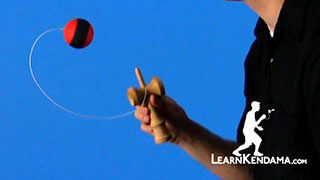 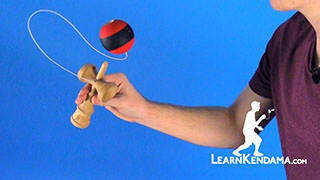 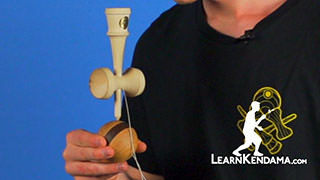 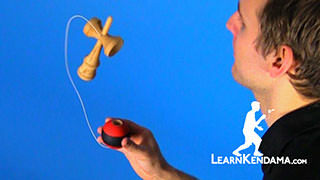 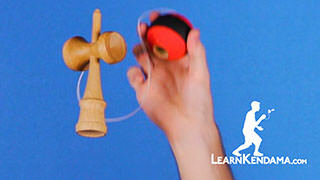 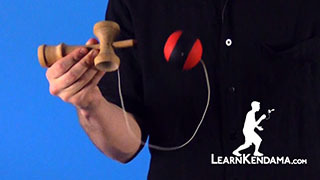 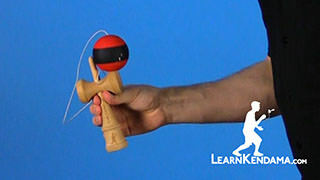 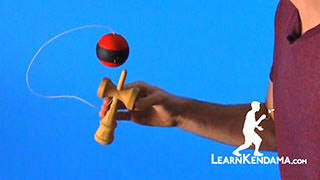 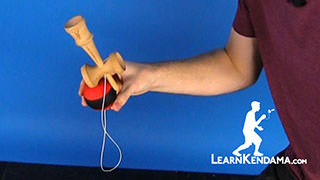 In this video we are going to be learning the Kendama Trick known as Inward Whirlwind, it looks like this. 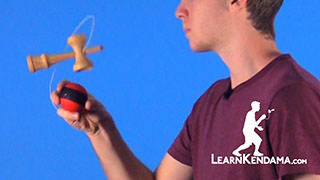 Now in order to do this trick we want to make sure that you know the trick Whirlwind, so if you do not know that one make sure you go and check out that video that we did. 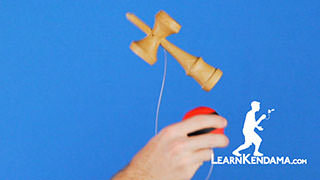 To start the trick off, you are going to hold it in a modified ken grip, like we learned in the Whirlwind video. 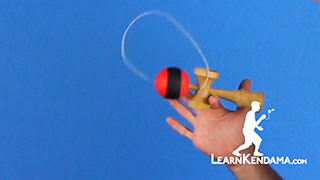 You are going to have your thumb up against the crown right here. 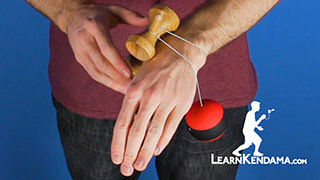 Then you are going to have your middle finger and the index finger on the top and beneath or below the crown, so this will allow you to rotate the ken easier when you are doing the trick. 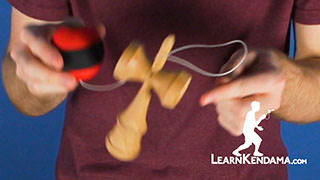 The first part is going to be doing a really slow earth turn and you are going to do a standard earth turn, not an inward, even though the trick is Inward Whirlwind. 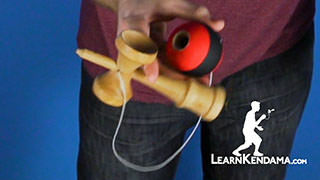 That will allow you to track the hole a lot easier when you are doing the trick. 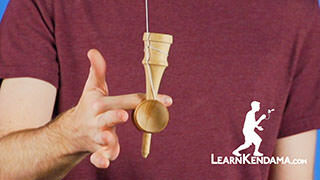 You just want to practice lobbing up that Earth Turn really slowly like that. 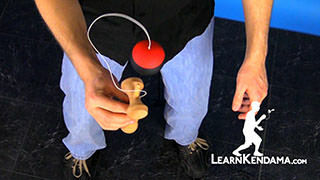 Once you feel comfortable with that, you can move onto the second part. 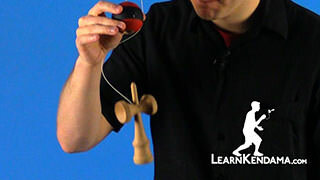 In this part we are going to be rotating the ken the opposite way that we would in the Whirlwind, instead we are going to point the spike away from us and we are going to pull the bottom of the ken inward so it will look like this. 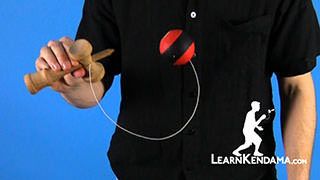 You want to make sure you practice that a bunch, because if you are not comfortable throwing the ken inward and catching it with the spike straight up it is going to make the trick really difficult. 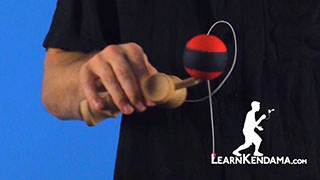 So you can practice the two together and really make sure that it is two separate motions, so you are going to lob the earth and then you are going to do the inward ken flip and you can practice those like that just to get comfortable with the motion. 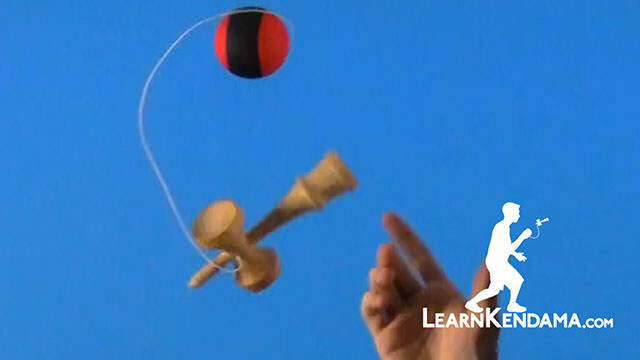 Once you feel like your earths are slow enough and your catching the ken inward every time then you can go ahead and put the two things together and that is how you do Inward Whirlwind.